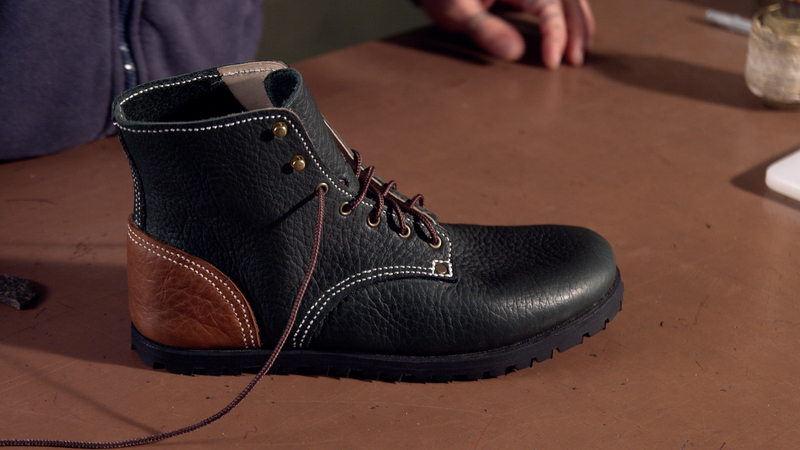 In this DVD, shoemaker Jason Hovatter teaches you how to make your own boots. 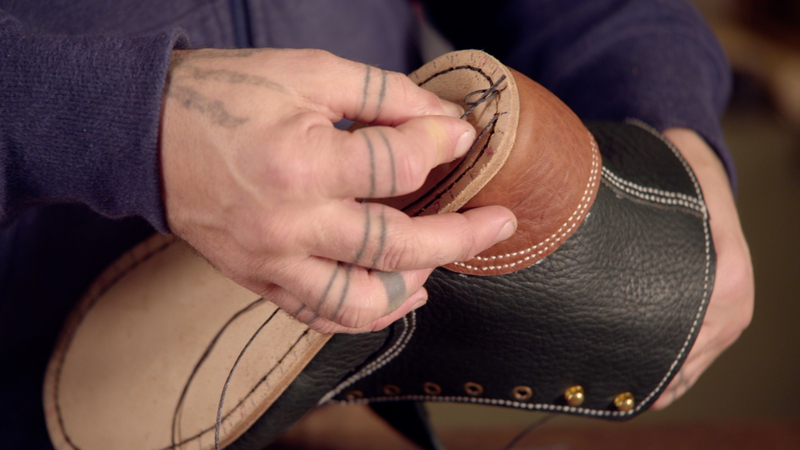 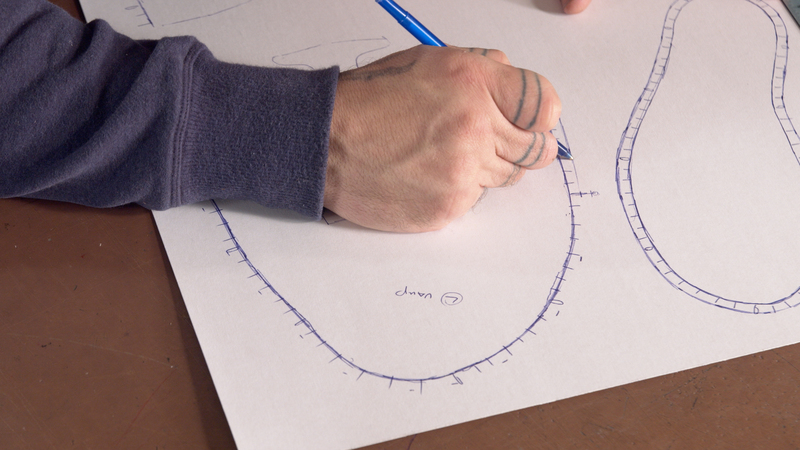 We start with a cast of your foot and design and build a boot that fits your unique foot. 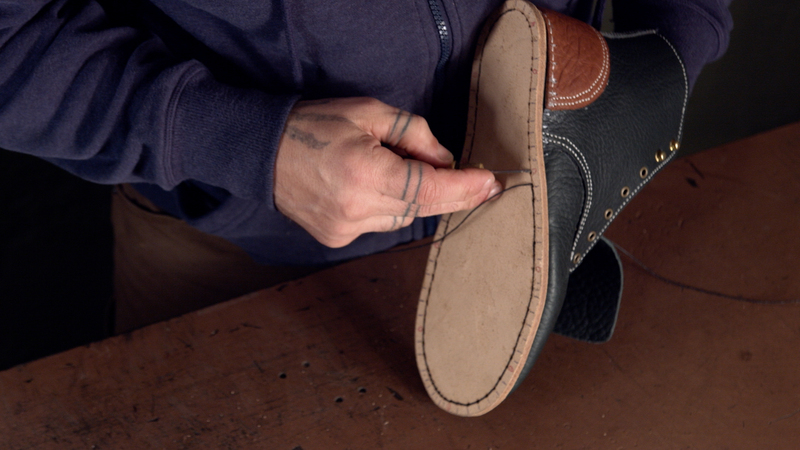 This internal stitchdown construction technique is incredibly versatile, allowing you to make almost any modern shoe based on your foot. 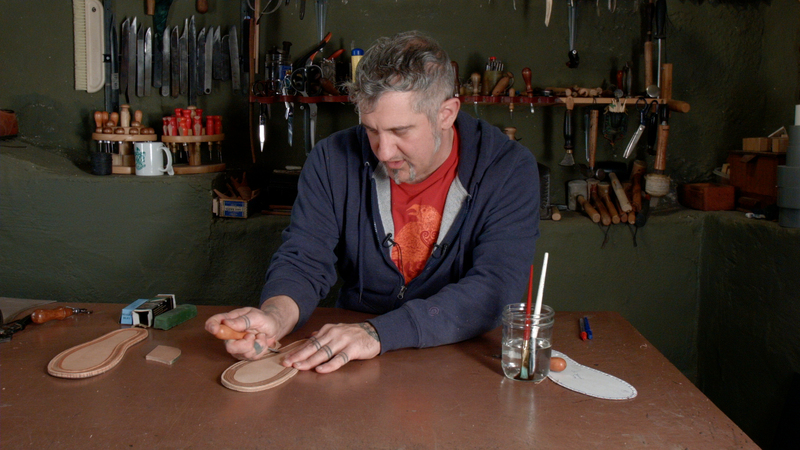 Jason Hovatter from Laughingcrowe School of Non-Lasted Shoemaking has been making shoes and teaching classes for more than 17 years. 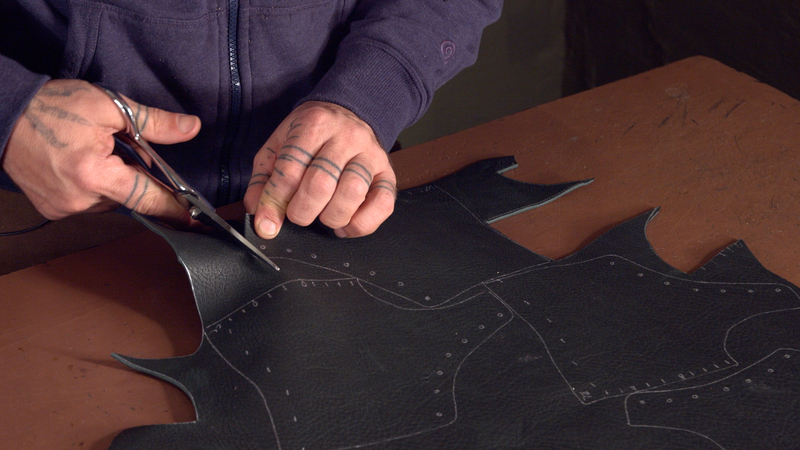 He specializes in shoes that are custom made for the shape of your foot, using as few simple tools as possible. 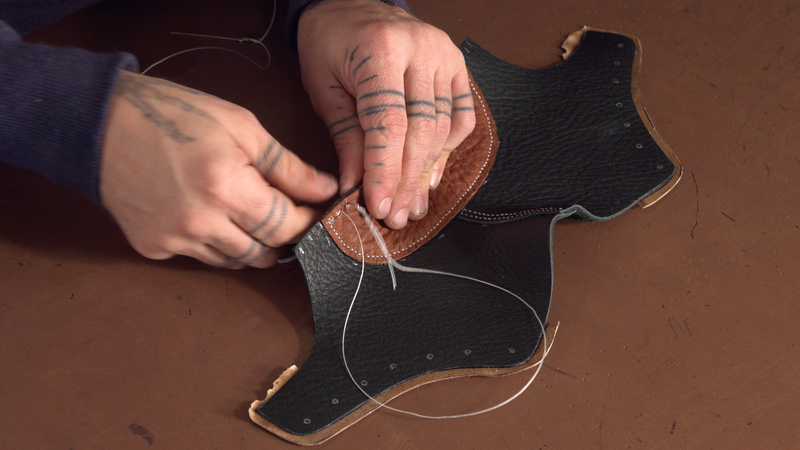 Anyone can make their own unique shoes for their unique feet. 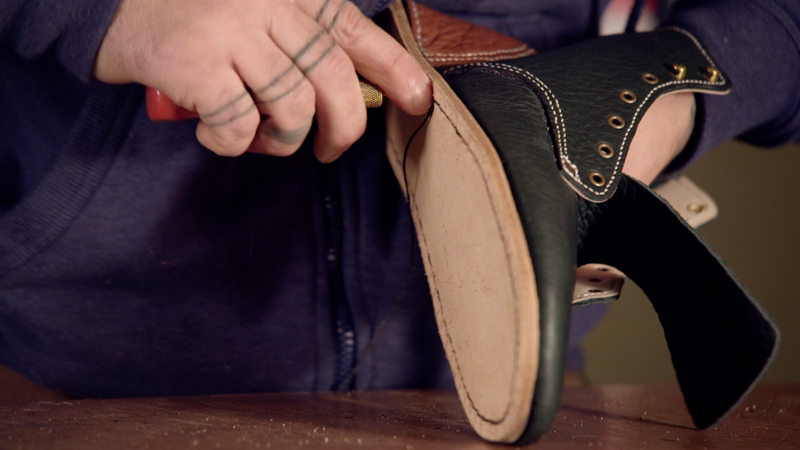 Stream Make Your Own Foot-Shaped Boots from Village Video on Vimeo.